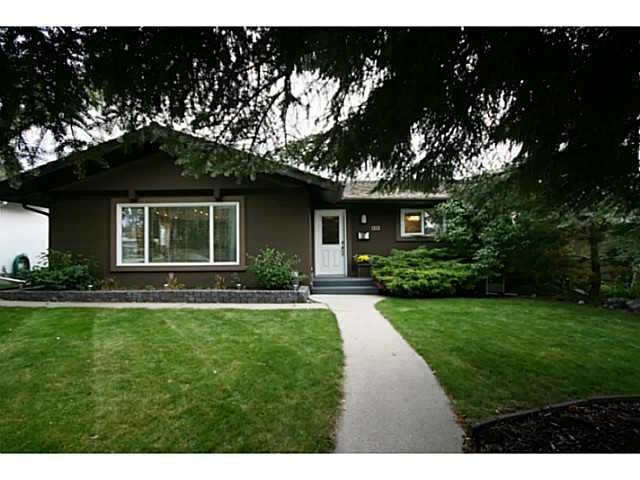 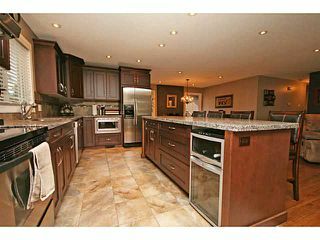 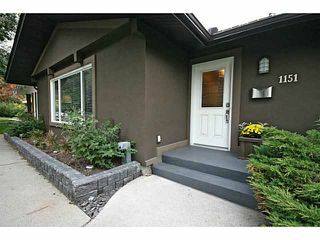 Renovated, large bungalow with incredible curb appeal on a fantastic lot in desirable Lake Bonavista. 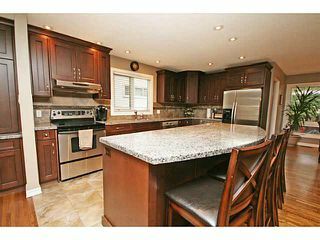 Open concept main floor with new, massive kitchen featuring granite counters, granite island, ceiling height cabinets & stainless steel appliances. 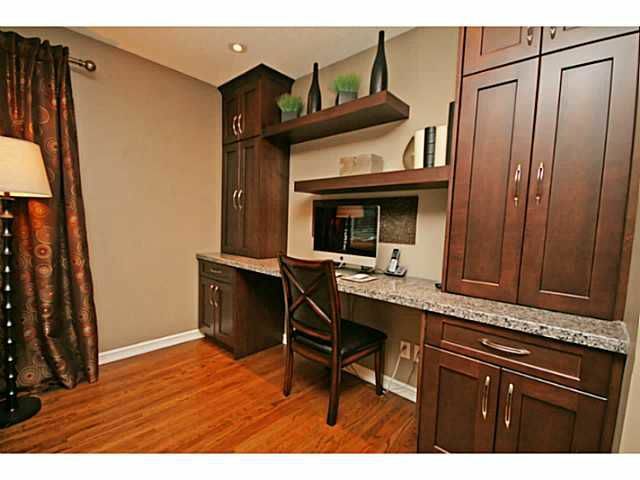 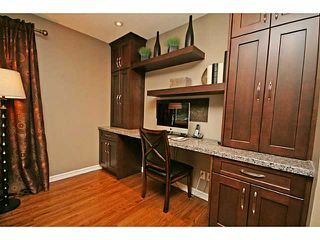 Great workspace / homework desk, spacious living & dining areas. 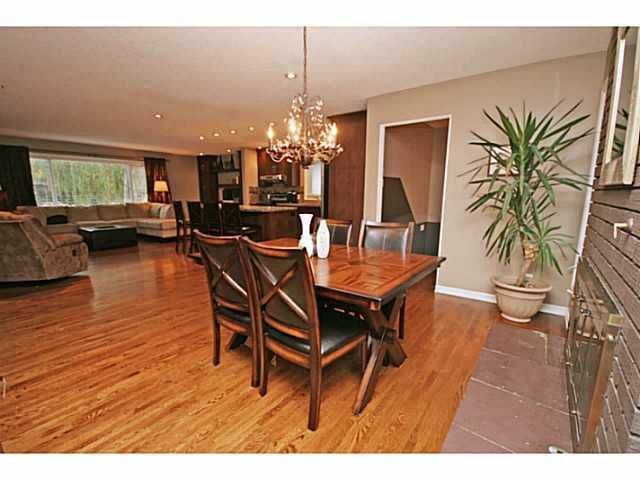 Re-finished hardwood flooring & pot lighting across the main level. 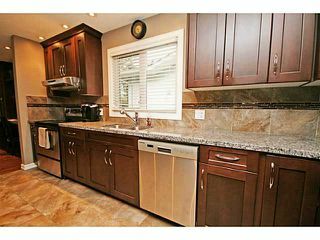 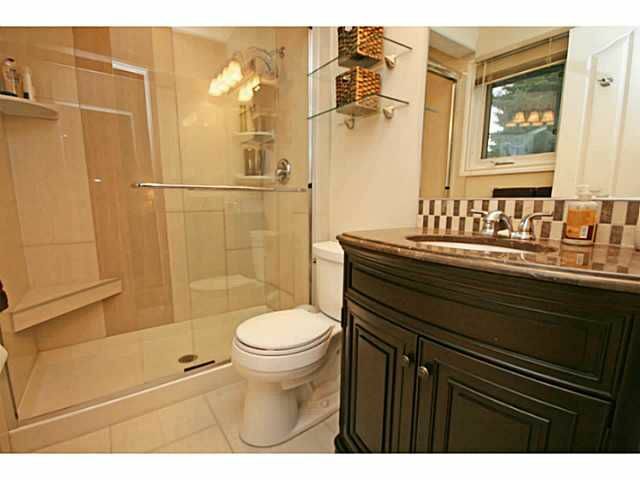 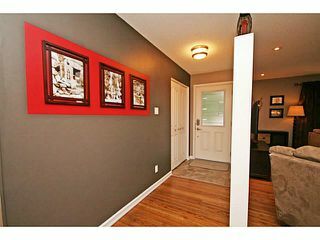 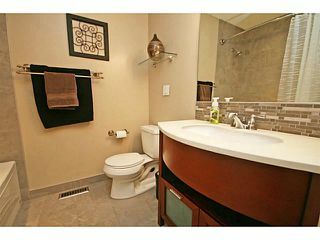 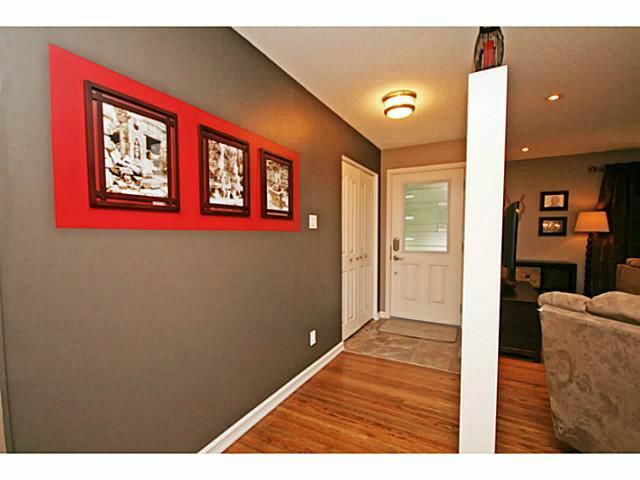 Renovated 4 piece bath & renovated ensuite with glass shower. 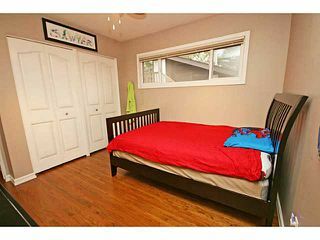 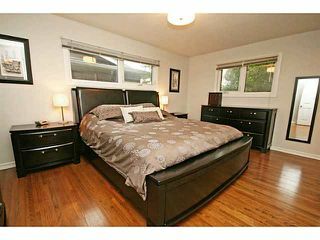 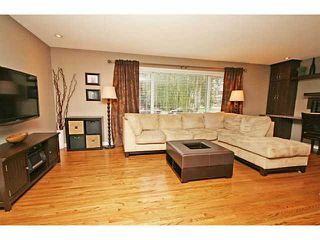 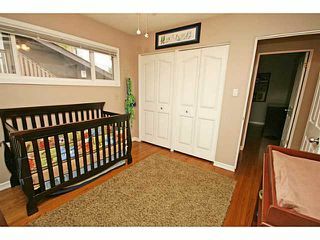 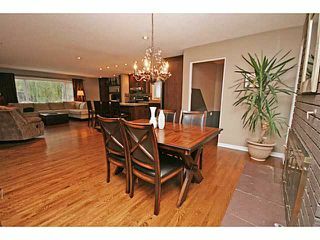 Large master & very good sized bedrooms on the main level. New windows throughout. 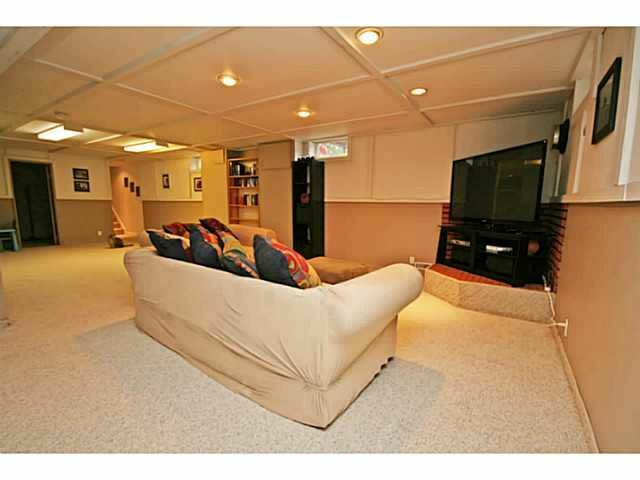 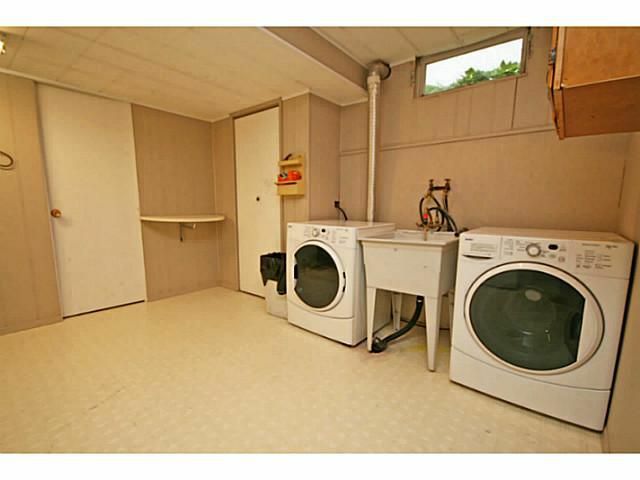 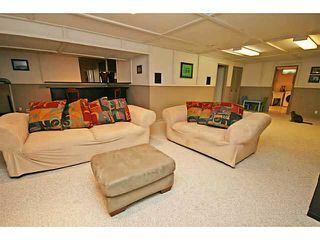 Functional basement with large rec area & laundry, wet bar, 2pc bath & ample storage. 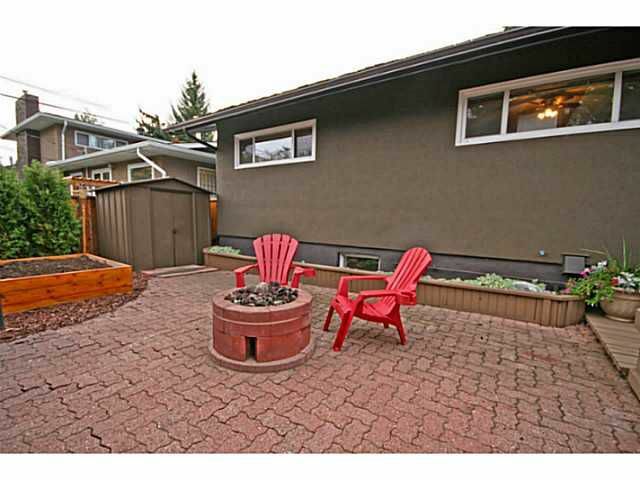 New stucco & beautifully landscaped. 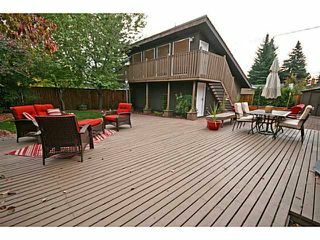 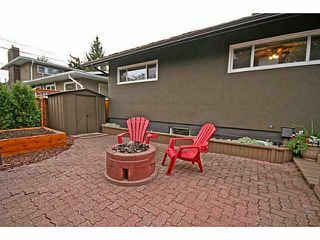 Huge backyard with wood & brick patio, gas fire pit, gas BBQ line & very private. Oversized 24x24 garage with new door, roughed-in gas line & upper loft; great for a play room or recreation area. 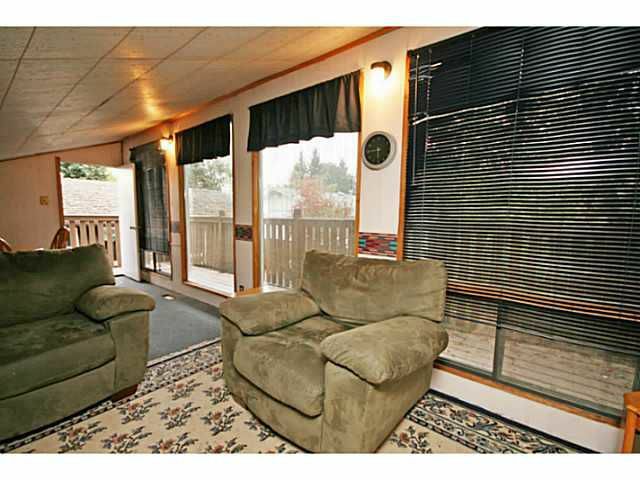 Full lake privileges, & walking distance to schools, shopping, transit & major roadways.